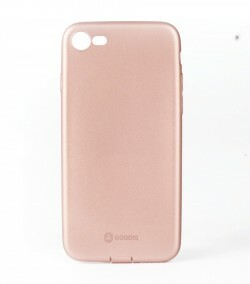 This case for iPhone 7 is ideal for people who like to protect their iPhone with simplicity and discretion. 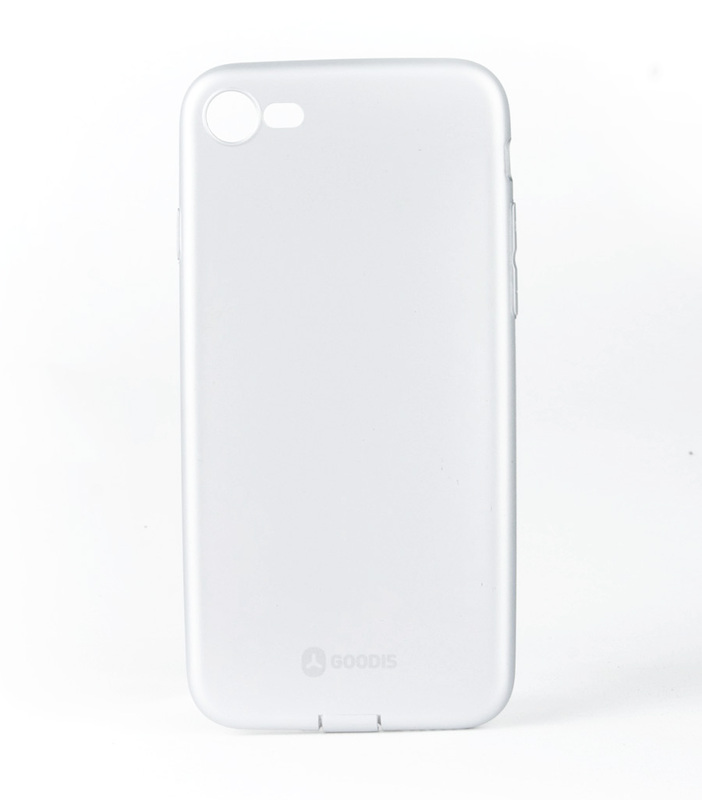 This case for iPhone 7 is ideal for people who like to protect their iPhone with simplicity and discretion. 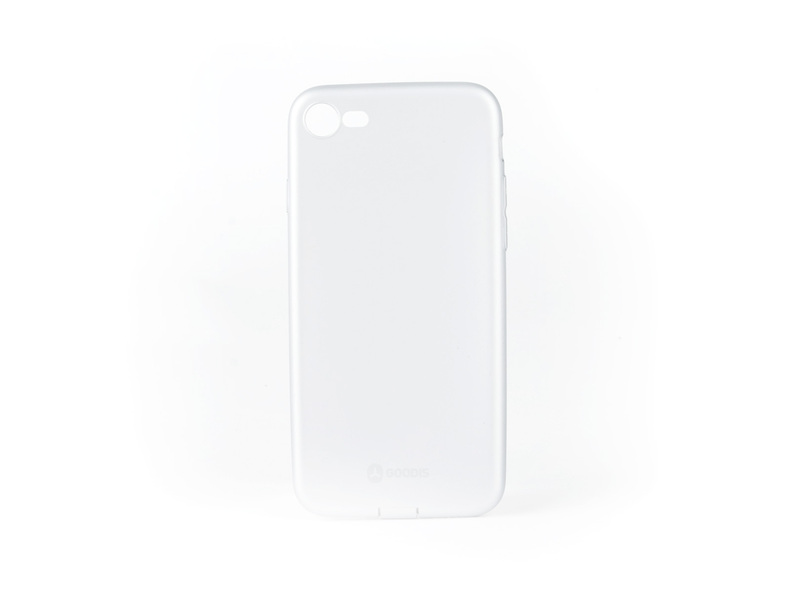 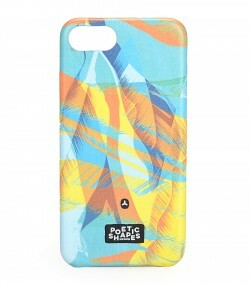 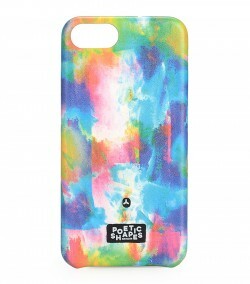 As it is transparent and color it allows you to protect your iPhone without taking its personality away. 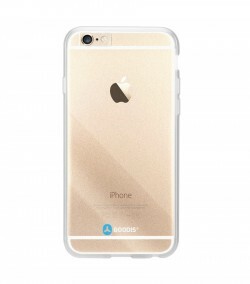 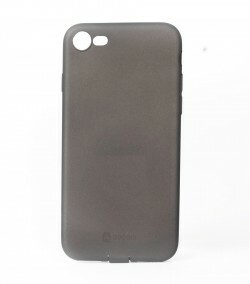 This case guarantees extra protection - shock absorbent.